With its first-ever event, SheShaped aims to be the solution: SheShaped was born in the spirit of creating a global community of collaboration that celebrates and empowers women from all industries. The 2.5-hour event will feature three inspiring talks from our Shapers, an audience-driven panel discussion, and a specially designed networking session for you to connect and collaborate with other members of the SheShaped community. Be part of the movement to celebrate and empower women: join us on Thursday, June 7th, 2018. 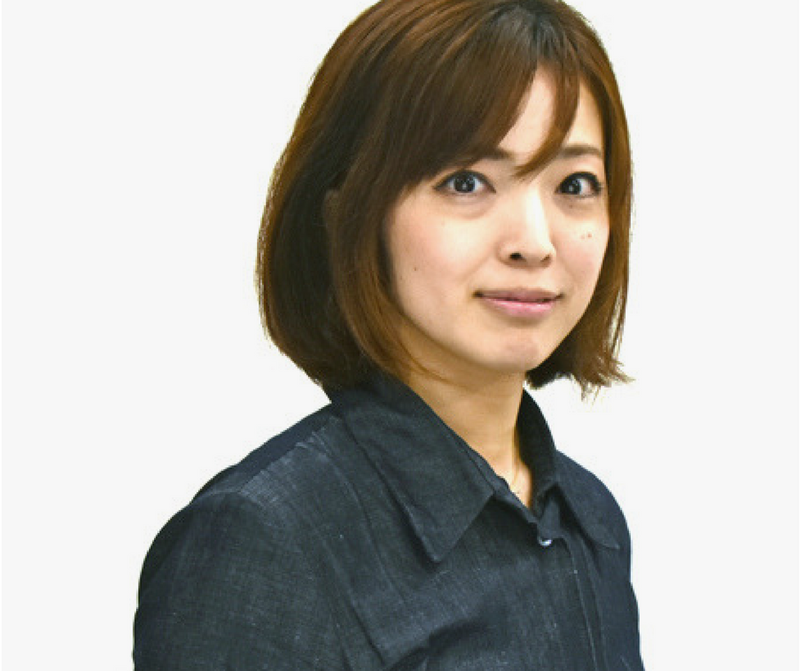 Midori Kanemitsu is the Director and CFO of bitFlyer, Japan's largest cryptocurrency exchange and world’s 14th largest exchange based on volume. Midori graduated from the Hitotsubashi University School of Economics in 2006. Prior to joining bitFlyer, Midori spent 10 years at Goldman Sachs as a VP. She was in charge of product design in fund procurement using convertible bonds, classified stocks and hybrid securities, etc. She executed multiple structure projects, a first for Japan, and was also involved in advisory work on risk management in cross border M&A. 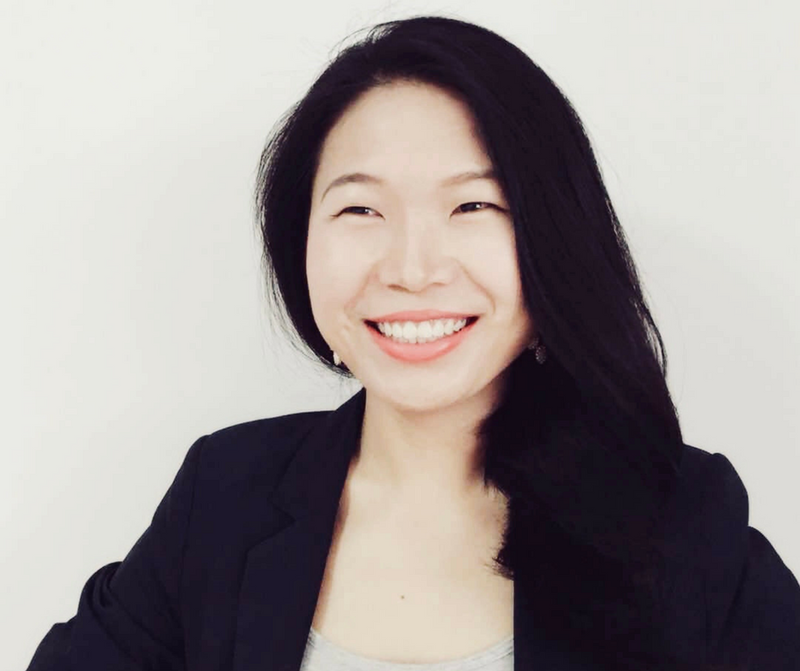 With 10+ years of banking experience, Midori joined bitFlyer as the CFO while managing all PR activities in January 2016. She was later appointed as a Director in March 2017. In her SheShaped talk, Midori will share her experience and hopes for women empowerment in the field of blockchain. Sara Zhu is the Marketing Director of MyToken, the leading crypto app with 1 million active users and the largest market share in China. Sara is also the co-founder of Evenor, a market entry consulting agency with locations in Asia, Europe, and Latin America. After graduating with a degree in Commercial Diplomacy from Beijing Foreign Studies University, Sara moved to Europe and joined CRAFT Bearings, where she led the company’s global marketing analytics practice while building her team from the ground up. With her passion for disruptive innovation, Sara then made the leap to Seedlink, specializing in artificial intelligence for enterprise solutions, where she focused on the commercialization process of R&D innovation. Witnessing the blockchain boom in 2017, Sara recognized its potential and began her latest endeavor as the Marketing Director of MyToken, where she dedicates her passion and experiences to fostering a bi-directional and transparent ecosystem for the development of the crypto market. In this talk, Sara will share her experiences, perspectives, and actionable advice on how women can get started in the blockchain and crypto space. This talk is for those who seek transition into a career in blockchain. Known as Miss Bitcoin on Japanese social media, Mai Fujimoto has been immersed in the crypto space since 2011. She is the founder of Gracone, a consulting company that connects businesses in the blockchain and crypto industry. Mai is also the founder of Kizuna, a certified NPO that allows people make donations via Bitcoin. To this date, it has successfully mentored more than 3,000 underprivileged students through Bitcoin donations. Mai actively advises cryptocurrency exchanges, mining companies, and blockchain-powered projects by providing insights that are ahead of the curve and sharing her network in the industry. She believes that blockchain has huge potential for social impact programs around the globe. Her most recent project is to help MediBloc, a decentralized healthcare information system, to penetrate Japanese Personal Healthcare Record (PHR) market. In her SheShaped talk, Mai will challenge crypto's boyish image and share her story as an early adopter of Bitcoin. 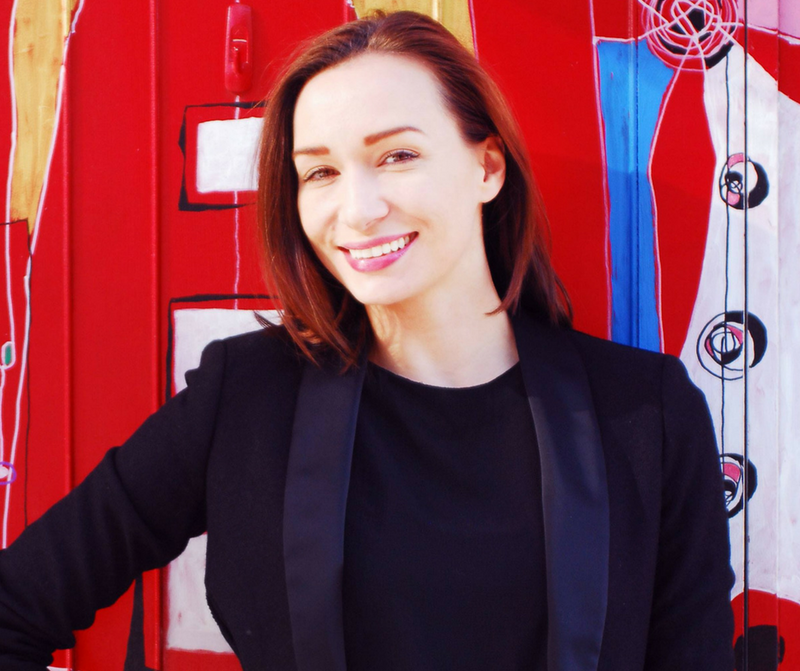 Prior to moving to Japan and working as an independent business development and AI consultant, Una Softic led marketing at a language tech startup in San Francisco, supported business development of software development tools at Intel in Germany and General Motors in Slovenia. She holds a double MA in Comparative Linguistics. With a focus on AI, automotive and fintech, Una works with a wide range of clients and industries. In the past year, she was involved in 2 blockchain projects with successful ICOs. She supported ZILLA team with marketing and business development projects around the release of ZLA token, as well as the comprehensive token sale app for easy and safe participation. The motivation for joining the ZILLA team was the mutual vision of enabling a scam-free environment for token sale participants with full KYC and possibility of participation with minimal investment amounts. As a Community Manager of the blockchain-based shipping solution CargoX, Una supported the team with communications and PR. Due to a personal interest in global logistics, she was excited to work with a team that is replacing old-style paper Bill of Lading with Smart B/L documents based on blockchain technology. Una also manages international fintech content at Nikkei Digital Innovation Group, and works on market entry projects with global fintech and AI startups. In this talk, Una will share her career path in male-dominated industries and her unintended involvement with blockchain. She will provide an advice on embracing blockchain at any career stage or field, and share the prerequisites that are conducive to any woman's business success.